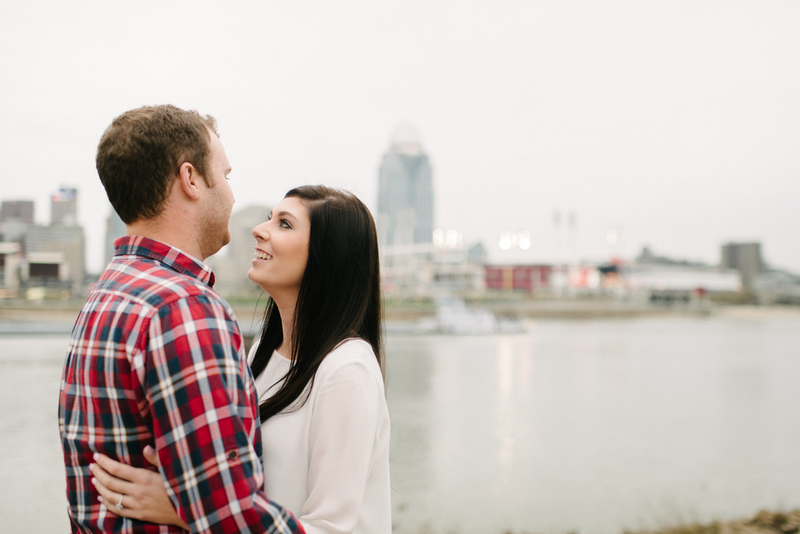 I love a glowing, sunset session as much as the next person (okay, actually a whole lot more), but every once in a while I really dig a dark, overcast shoot. 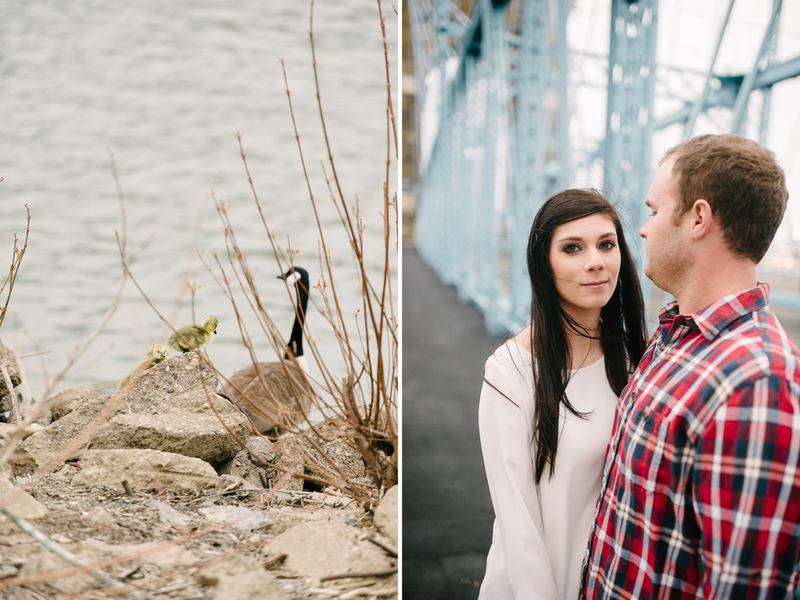 That's exactly how Sam + Danny's Covington, Kentucky engagement session was, and it was perfect. It fit them and our location so well. They were so amazing and toughed out the rain as long as I was willing to keep my gear out. 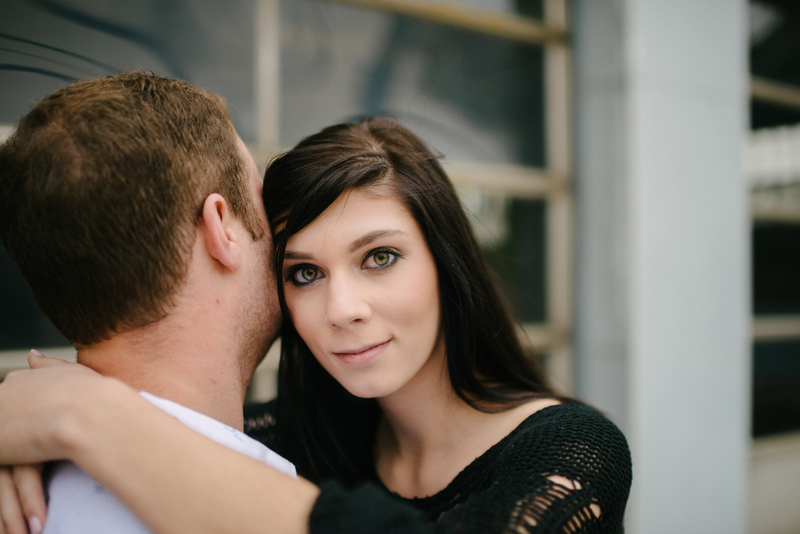 That wind was doing all kinds of wonderful things. 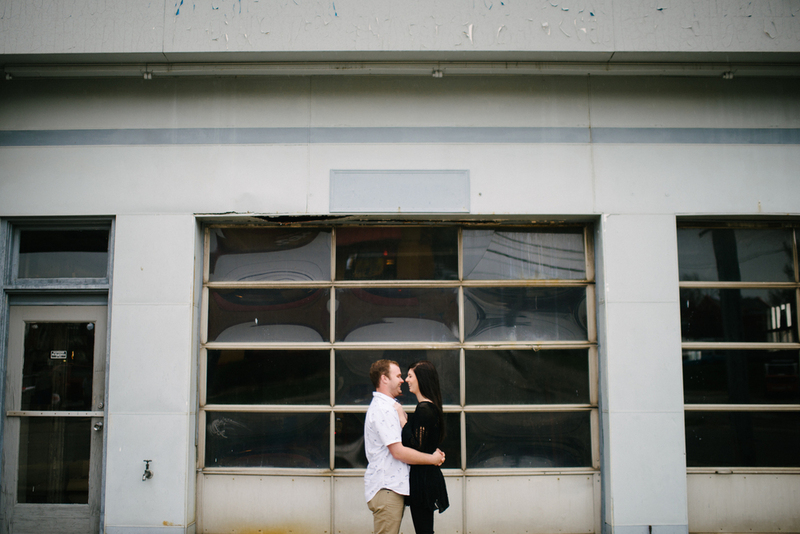 I can't wait to photograph their rooftop wedding in September!